TAHLEE recently played host to an international conference on climate change. 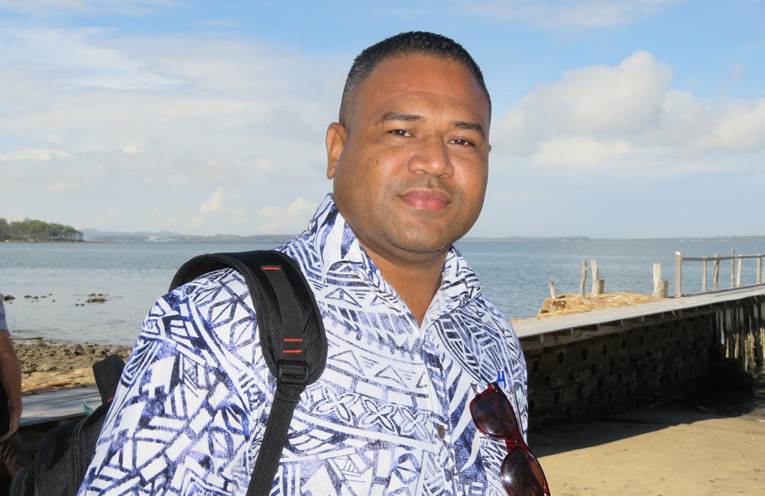 The delegates came from a range of countries including Solomon Islands, Tuvalu, Samoa, Papua New Guinea, New Zealand and various Aboriginal communities representing Christians working in environmental areas as well as local churches. The aim was for each one to share their stories of how their countries are affected by climate change and issues of over-development, land degradation and pollution caused by human actions. Many were moved to tears by the presentation given by Aso Ioapo from Tuvalu who came as a representative of the Tuvalu Climate Action Network and of his church. The eight islands that make up Tuvalu have a population of 10,640 and the highest point is just over 4 metres above sea level. Aso explained that Tino (people), Fenua (land), Moana (Ocean) and Te Atua (God) are the four pillars of Tuvalu society and are equal to Life. “The elders can hardly understand the changed signs of nature and ocean so do not know how to pass on their traditional skills to future generations,”Aso said. He then showed a video of infrastructure and homes being washed into the sea as a result of a storm and unlike Australia, it is the poorest people who live closest to the ocean and that are most affected and the most vulnerable. The conference ended with delegates deciding on actions they can take in their own area and committing to support and encourage one another wherever possible.